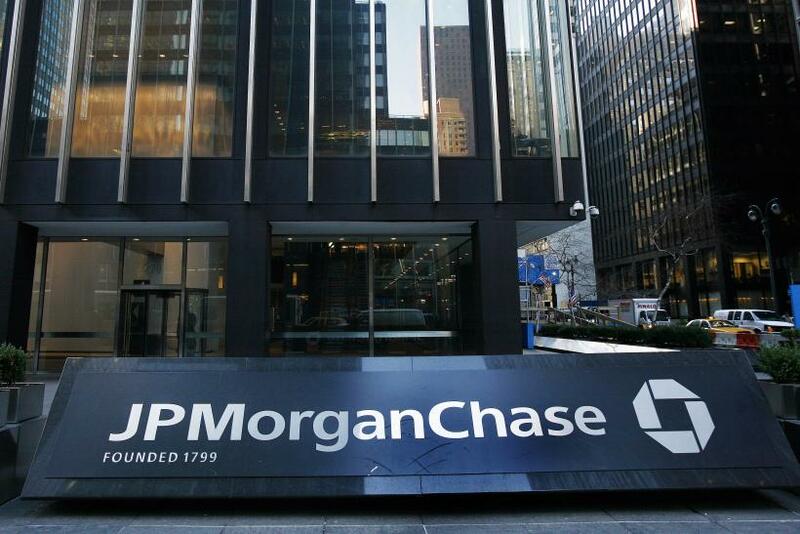 JPMorgan Chase & Co announced on Wednesday that it is facing criminal and civil probes from the Justice Department over the sale of mortgage backed securities. JPMorgan Chase & Co announced on Wednesday that it is being investigated by the criminal and civil divisions of the Justice Department over the sale of mortgage-backed securities. The company received a notice from the civil division of the DOJ in May. At that time, it had been concluded that the firm had violated federal securities laws with the subprime and Alt-A residential mortgage securities it offered from 2005 to 2007, Reuters reports. In a quarterly filing with the Securities Exchange Commission, JPMorgan said it was now the focus of investigations by both the civil and criminal divisions of the United States Attorney's Office for the Eastern District of California in relation to mortgage-backed securities. The news of the investigation follows the filing of a $850 million lawsuit against Bank of America Corp by federal prosecutors on Tuesday. The suit concerns BOA selling bonds supported by large mortgages. JPMorgan increased its estimated legal losses in excess of reserves to $6.8 billion at the end of June. Three months earlier, the estimated losses were reported as only $6 billion.